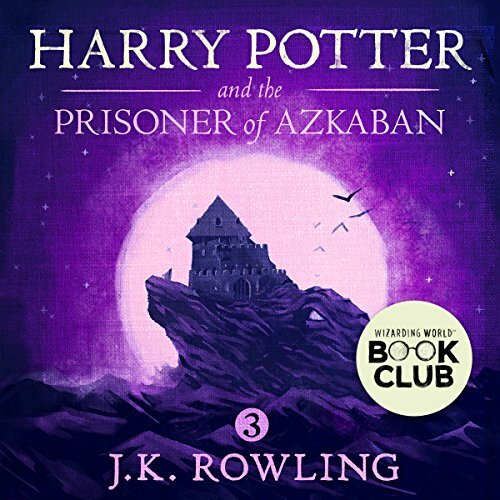 8/07/1999 · When I finished Harry Potter and the Prisoner of Azkaban for the first time, it immediately became my next favourite book. J. K. Rowling outdid herself, and wrote something even bigger and better than before. And she'll keep doing it for another 4 books.